DokiDoki Crate is a monthly subscription of kawaii items. Read the February 2019 review + grab coupon! The theme is SWEET VALENTINE! DokiDoki Crate is a monthly subscription of kawaii items. Read the January 2019 review + grab coupon! The theme is FRESH START! Doki Doki Crate is a monthly subscription of kawaii items from Japan. Check out the December 2018 review + coupon! The theme is HEARTWARMING HOLIDAYS! 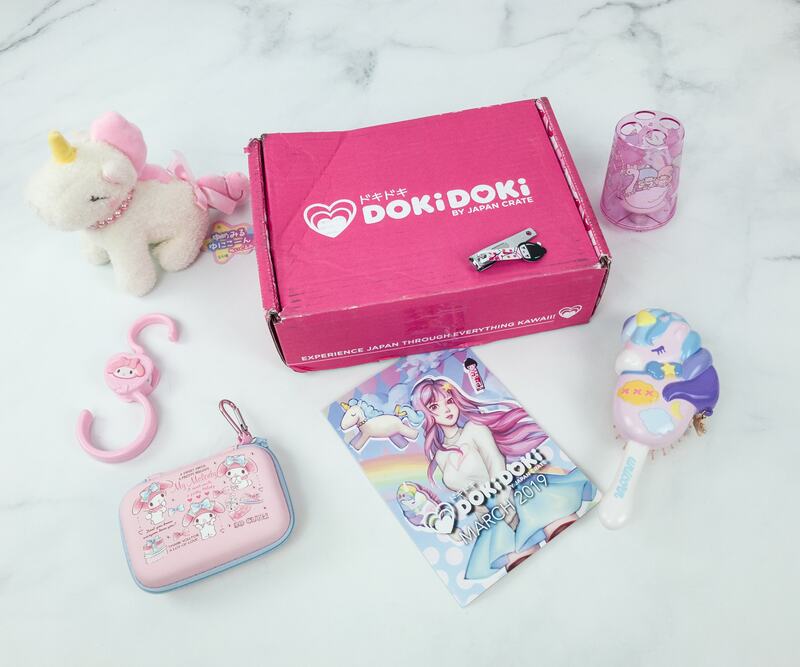 DokiDoki Crate is a monthly subscription of kawaii items. Read the November 2018 review + use coipon! The theme is Cute Confections! DokiDoki Crate October 2018 theme is Happy Halloween! Read the review + use coupon code! 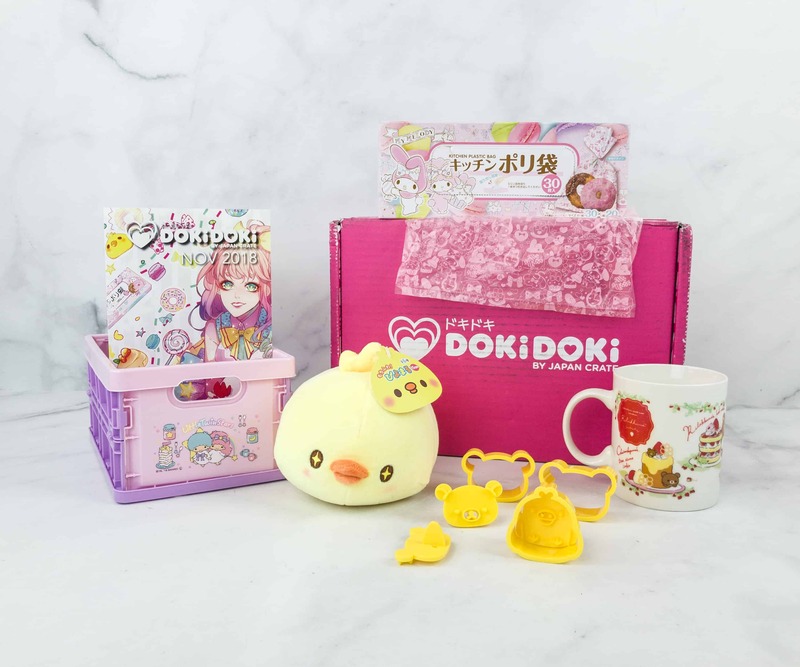 DokiDoki Crate is a monthly subscription of kawaii items from Japan. August 2018 box included My Melody, Sumikkogurashi, and more! Here’s the review! 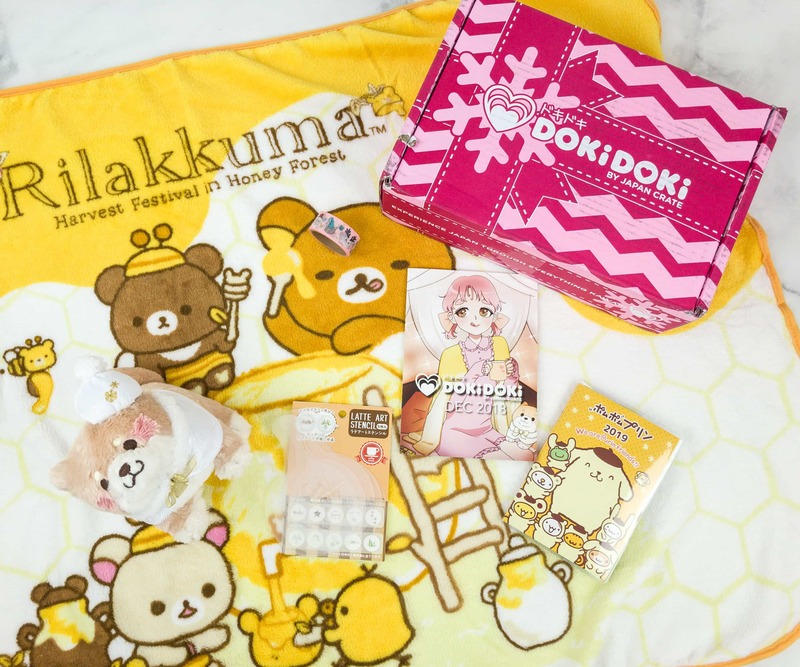 Check out the kawaii items from Doki Doki July 2018 box! Here’s the review + coupon code! My Melody, Little Twin Stars, and more were included in our Doki Doki May 2018 box. Read our review of this kawaii subscription + grab coupon! The theme is Up, Up, and Away! Doki Doki Crate theme for April 2018 is TIME CAPSULE! Check out our review of this kawaii subscription + coupon code! Doki Doki Crate theme for March 2018 is SPRING CLEANING! Check out our review of this kawaii subscription + coupon code! Doki Doki Crate theme for February 2018 is VALENTINE’S DAY! Check out our review of this kawaii subscription + coupon code! Doki Doki Crate theme for January 2018 is Puppy New Year! Check out our review of this kawaii subscription + coupon code! Doki Doki Crate theme for December 2017 is Holiday Party! Check out the review of this kawaii subscription + coupon code! Doki Doki Crate theme for November 2017 is Fantastic Feast! Check out our review of this kawaii subscription + coupon code! Doki Doki Crate was all about “Creepy Cuties” for October 2017! Check out our review of this kawaii subscription + coupon code! Doki Doki Crate September 2017 theme is Happy Home! See all the kawaii goodies we received – here’s the review & coupon code! Kawaii school essentials were included in our Doki Doki Crate for August 2017! Check out our review of this Japanese subscription box + coupon code! Doki Doki Crate is all about EVERYDAY ESSENTIALS for June 2017. See the review of this Japanese subscription box + coupon code! Doki Doki May 2017 theme is KAWAII CRITTERS! Check out our review of this Japanese subscription box + coupon code! Do you want kawaii stuff delivered to your door each month? 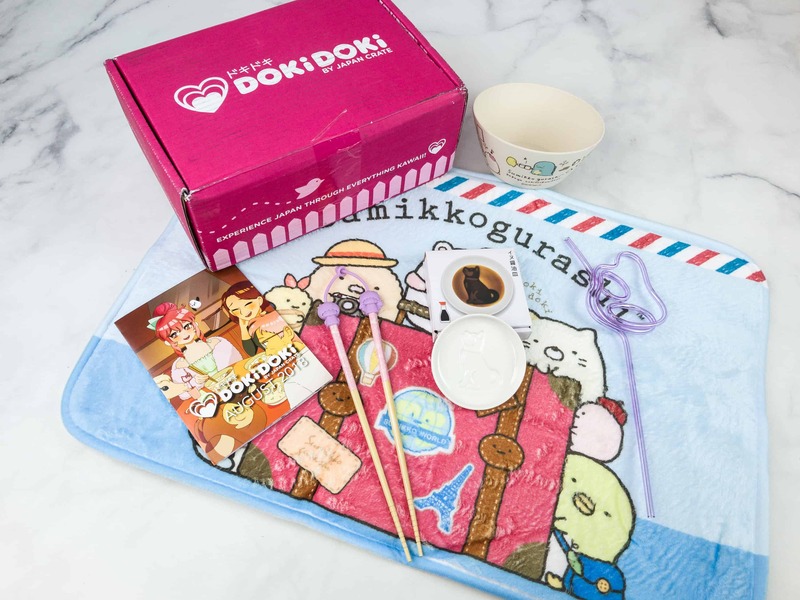 Check out Doki Doki, a Japanese subscription box. Here’s the April 2017 review + coupon code! 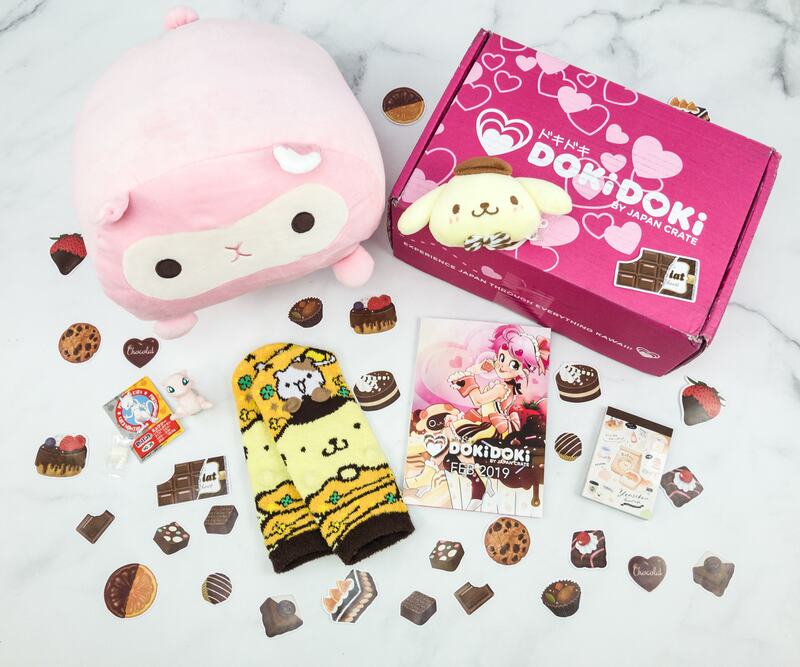 For all things kawaii, check out Doki Doki – a monthly subscription box featuring Japanese accessories, plushies and more. Here’s the March 2017 review + coupon code! 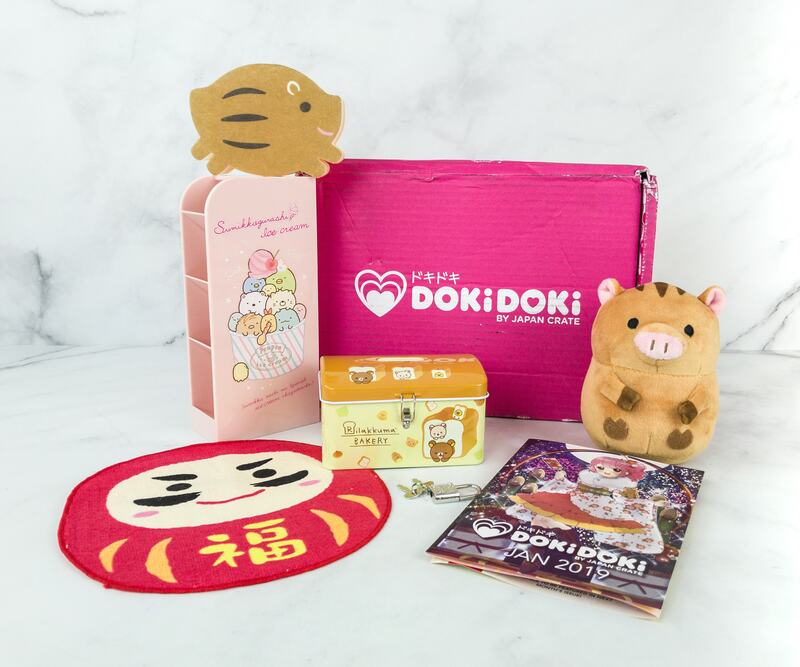 Doki Doki is a monthly Kawaii subscription box featuring Japanese accessories, stationery, and plushies. See February 2017 review + coupon code! 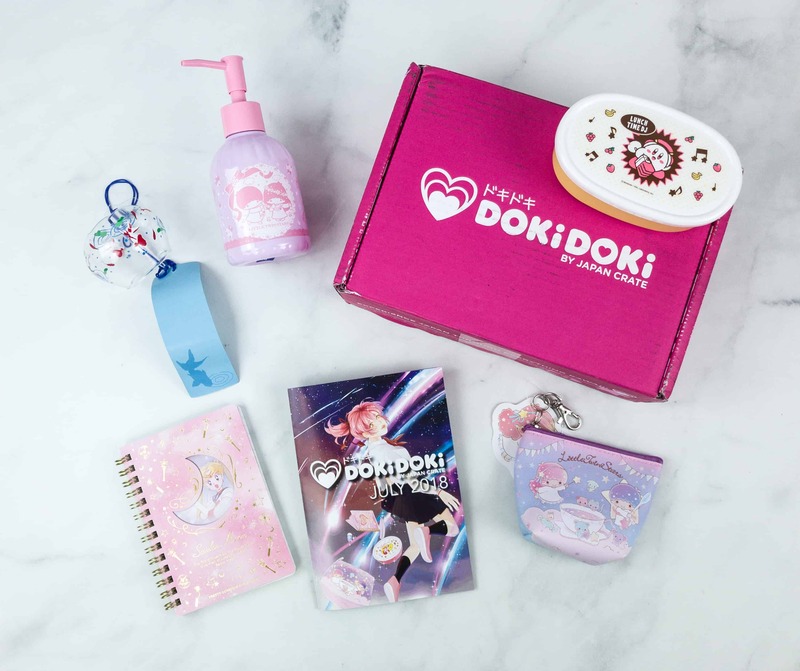 Doki Doki is a monthly Kawaii subscription box featuring Japanese accessories, stationery, and plushies. See January 2017 review + coupon code! Doki Doki December 2016 box had kawaii holiday-themed items. See our review for details + coupon code to save $5 on your first box! See our review of the Doki Doki November 2016 subscription box + coupon! The theme this month is Kawaii Cafe! See our review of the Doki Doki October 2016 subscription box + coupon! 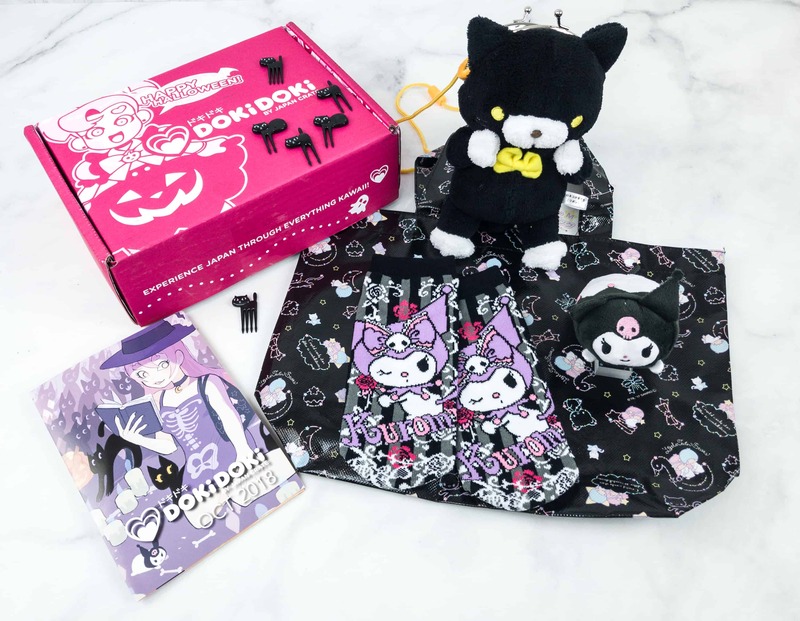 October’s kawaii box featured Halloween-inspired goodies! See at the review of the Doki Doki CAT theme September 2016 subscription box + coupon! September’s kawaii box featured Hoppe-Chan, Pusheen, and more! Look at our review of the Doki Doki August 2016 kawaii subscription box+ coupon! August’s box featured Hoppe-Chan, Sumikko Gurashi, Rilakkuma, and more! Look at our review of the Doki Doki July 2016 kawaii subscription box and get a coupon to save on your next month! July’s box featured Tsum Tsum, Gudetama, Rilakkuma, and more!